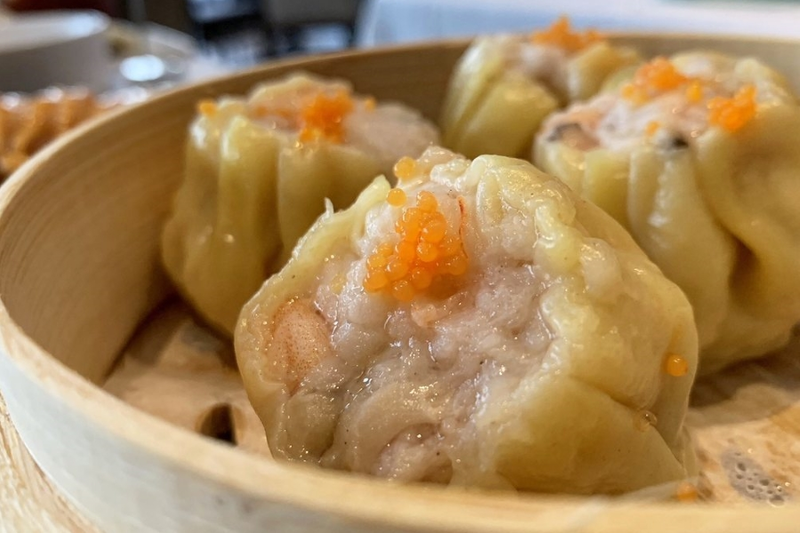 A new dim sum spot has made its promised debut in the former home of Crystal Jade Jiang Nan, at Four Embarcadero Center. Eater SF reports that the new addition to the Financial District, called Harborview Restaurant & Bar, is the project of Kinson Wong, the founder of R&G Lounge in Chinatown. True to its name, the 20,000-square-foot space has views of the harbor and the Ferry Building. It serves a la carte Cantonese dishes as well as dim sum. Diners can expect to find offerings like black-truffle kurobuta pork soup dumplings, salt-and-pepper crab, and fried shrimp toast. The new eatery also has an array of private rooms for banquets and events. Harborview has already attracted fans thus far, with a 4.5-star rating out of nine reviews on Yelp. "Come here for their salt and pepper crab (I promise you it's the best in the San Francisco Bay Area)," recommended Sammi L., who reviewed the new spot on November 10. "Be sure to make reservations on weekends, because this place can get packed." Cherylynn L. had issues with the service in its soft opening, but said of the char siu bao, "The warm buns were fluffy soft, with a delicious, subtly sweet, crunchy top." Harborview Restaurant & Bar is now open at Four Embarcadero Center, so stop in to try it for yourself.